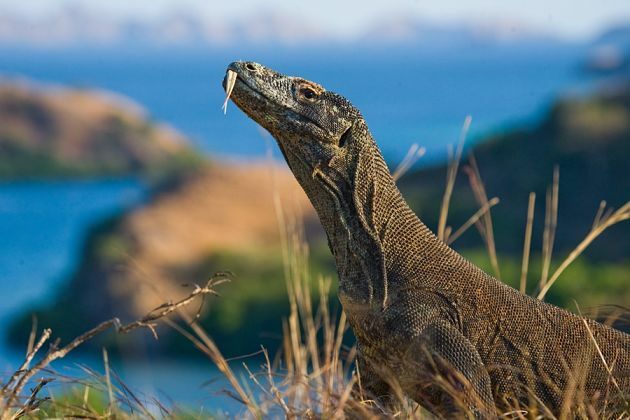 Komodo Island shore excursions bring you to the largest island in Komodo National Park. Well-known for being home to the descendant of dinosaur Komodo Dragons on land, the island was also named as this unique animal. 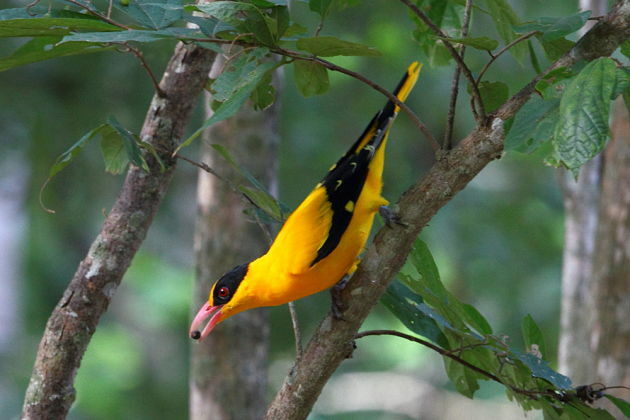 Moreover, the island is a land of different rare species including dozens of species of mammals, birds, and reptilians. 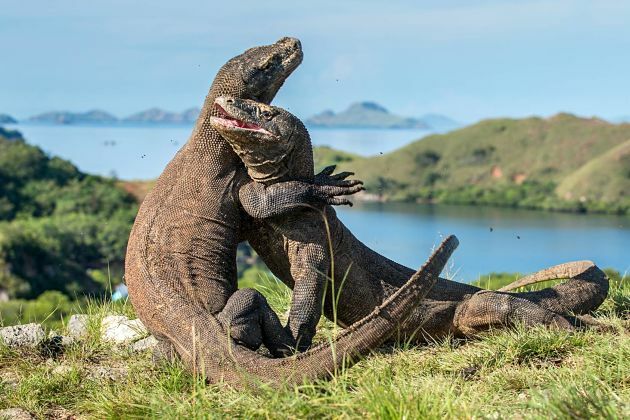 The government has announced that the main purpose of Komodo Island is conserving the abundant ecosystem, protect all animals living in and around the island, and create the most suitable environment for them to live and develop. Walking out of the land, you will be welcomed by the deep ocean. The ideal condition and natural respect of locals create a diversity underwater ecosystem. 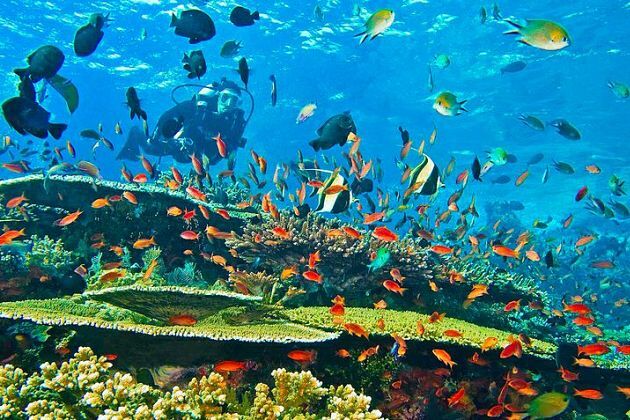 Go scuba diving or snorkeling, you can enjoy a sight of coral reefs, sponges, green seagrass beds, Dugong, manta rays, whales, dolphins, sea turtles, and different kinds of fish under the calm waves. The spectacular Pink Beach is charmed with pink color mixed of white and red sand surrounded by the crystal clear water. 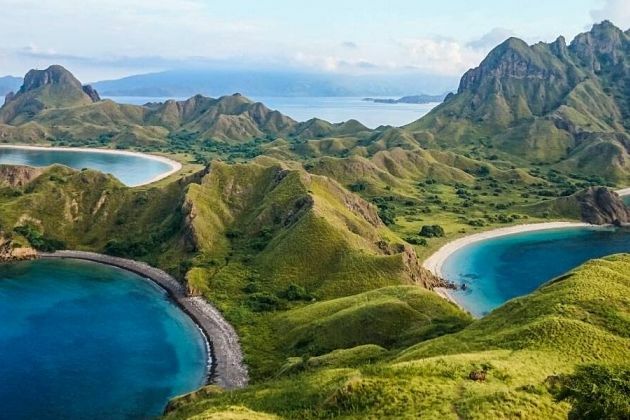 Rated as one of Seven New Wonders of Nature, this island is worth a Komodo shore tour to explore. 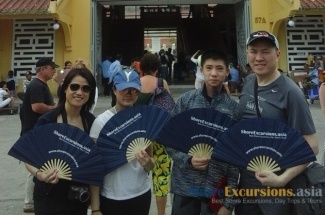 Asia Shore Excursions offers the best Komodo shore excursions and day tours from Loh Liang Pier for cruise passengers. If you do not find any suitable Komodo day tours, shore excursions, and trips, please contact us to tailor-make a tour on your own. Any Komodo tours we can join on 14 April 2019? We arrive port at 8am on Seabourn Encore. Pls quote the price for 1)Komodo half day tour & 2) Komodo & pink beach tour. Thank you for reaching to us. 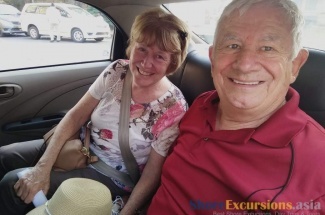 We’ve just dropped the detailed quotation for Komodo shore excursions you requested in your email that you can have a look. Along to the equator, we catch a gorgeous country with a thousand of islands, Indonesia is the home of 230 million sea-dwelling people who come from many ethnic groups. This island country has myriad lakes, jungle tribes living aside active volcanoes, and we cannot miss out a lot of beautiful pristine beaches. We would mention you Komodo island shore excursions which include shore tours to Komodo Island, one of the main destinations in Indonesia. 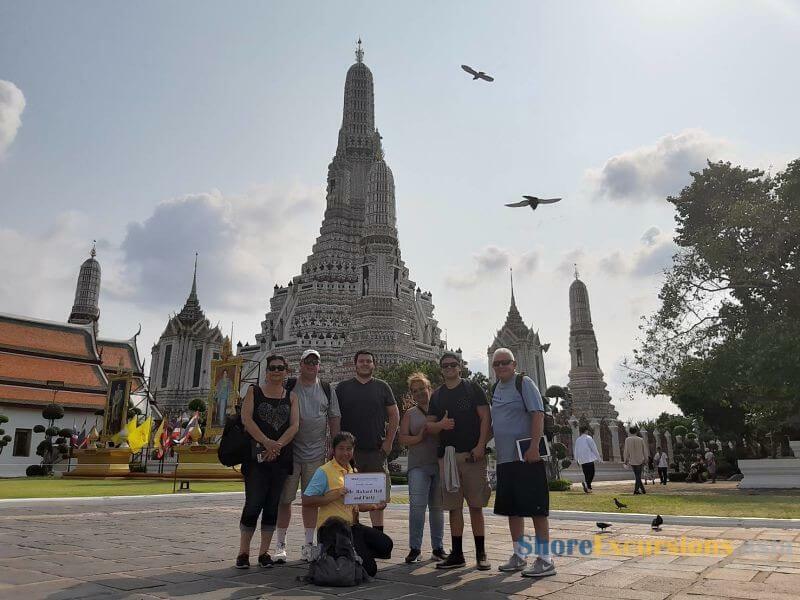 This Komodo day tours from Loh Liang port would firmly fulfill your marvelous cruise experience by the exciting activities abounded to join during your Komodo shore tours. Laid between the islands of Sumbawa and Flores in the East Nusatenggara province, Komodo National Park, which is iconic things in Komodo, encompasses a total of 29 volcanic islands and is home to about 2,500 Komodo Dragons which are famous as an icon of Indonesia. During your Komodo island shore excursions, you have a great chance to discover the unique terrain here consisting of tropical rainforests, mountainous hillsides, and rich marine biodiversity in a pristine sandy beach. If you keen on researching biodiversity, Komodo shore tours will deliver you the world’s most affluent in flora and fauna which are relatively undiscovered. 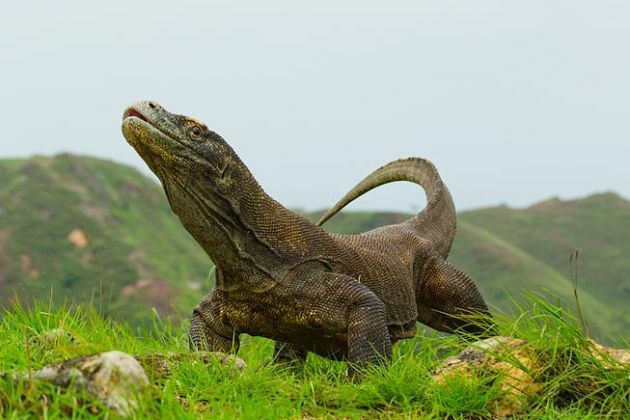 As we mentioned above, creatures in Komodo National Park is quite plentiful, and the most well-known animals here are Komodo Dragons, also called Varanus Komodoensis-the last dinosaurs. The mature dragon reaches 3 meters in length and 70kg in weight. Although they are so dangerous that other animals also stay away, almost travelers still watch and take a lot of unforgettable photos from a safe distance. Right then, follow the trail to Banunggulung-the former feeding ground, tourists get a chance to observe the Komodo Dragon’s eating habit. Although it is a bit ferocious, it is still in the law of nature so it is interesting to observe as well as useful for research. Do you know that Komodo National Park is the driest area in Indonesia? If your Komodo day tours from Loh Liang port are between May to October, you have experienced the dry season at an average around 40. At that time, there are rough land, stony hills, and a little tree. While on the other hand, if you travel to the marine area, there stands a colorful landscape. Aside from dragon, we cannot deny the exceptional charms of the Pink beach in Komodo in the shore trip. 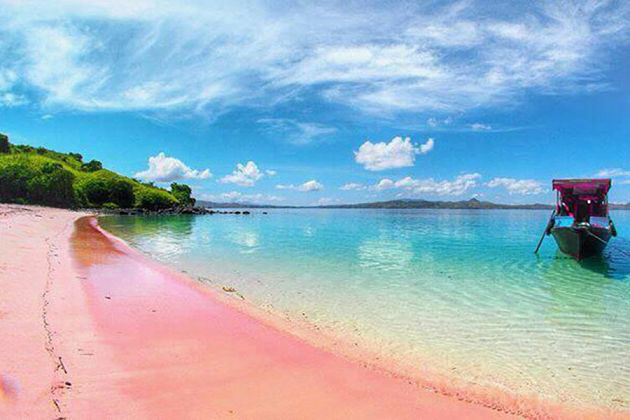 Pink Beach is one of the only 7 pink beaches known in the world. 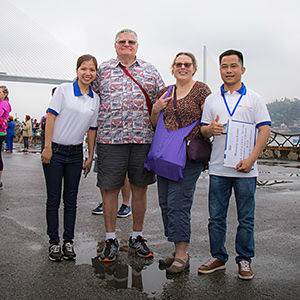 It makes a strong impression for visitors since not only its own striking color but also a peaceful place away from the hustling and bustling cities. Pink Beach is unique because of its genuine pink sand which differs from other beaches using the filter to make an impression. Take your eyes far away from the shore, the seas are vibrant with the natural red of coral reefs. Furthermore, it would be more vivid if you can feel the moment to appreciate panoramic views of seas with fragment coral combining with the fascinating pink sands, and green hills, blue skies. After watching this seductive views, you can also dip yourself into the cool water and uncover the majestic beauty of Pink Beach. Komodo shore tours are the great opportunities for travelers to discover the Pink Beach’s underwater gardens, with hundred species of coral and fish. 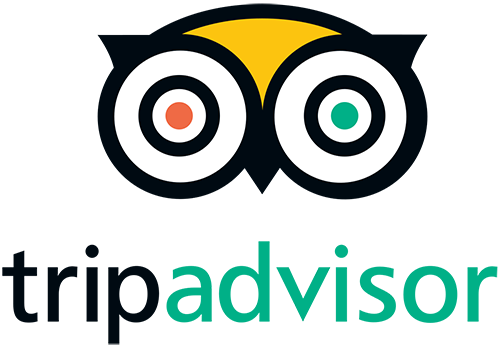 It is also an ideal option for beginner divers in both shallow waters and offshore waters to save many photographs about abundance sort of creatures. One more interesting kind of relaxations is spending a day to sunbathe in your Komodo shore trips.